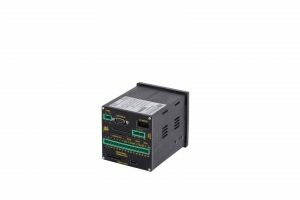 MicroFeeder is provides IDMT overcurrent and earth fault protection and was designed as the smallest of our intelligent devices to provide protection and control for high density, multi-tier power control centre (PCC) projects. 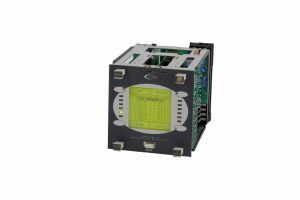 The MicroMotor relay is housed within a 96x96mm flush panel-mounting DIN case with a separate din rail mounting CT module connected via a 300mm cable. 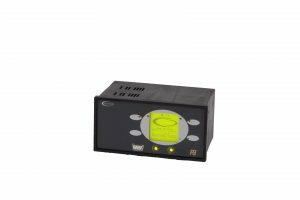 Feedervision is fitted with a graphical lcd which makes the relay extremely easy to program, operate and to use. With a proven track record and guaranteed long operational life, it is the safest choice for high-value and high-specification feeder protection. 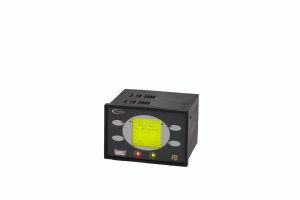 FPC – Feedervision, intended for breaker or contactor feeder applications with only a single VT input in a smaller 144mm(w) case. 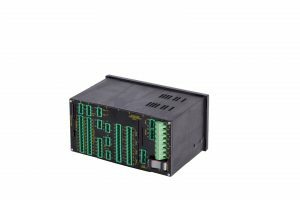 Extended Feedervision (EFV)– Feedervision with 24 Digital Inputs and 8 Relay Outputs and additional check sync protection in the same 192mm(w) case. Feel free to speak to us about customising Feedervision for your particular switchgear or project specification. 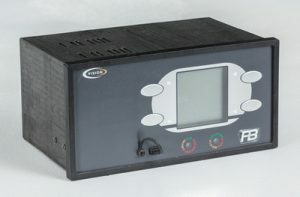 Advanced Feedervision was specifically designed to fulfil the comprehensive scheme requirements by providing all necessary overcurrent, earth fault, check synch and voltage protection with hardwired interlocking for full automatic change-over and momentary paralleling of multi-incomer and bus section systems. Typically 4x AFV2s are implemented to achieve the selective nature of automatic transfer including all of the protection based decisions, permissive interlocking and involved control logic necessary to provide functional control of auto transfer requirements compliant to Exxon/Esso/Shell specifications. 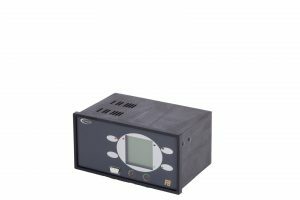 Advanced Feedervision is fitted with a graphical lcd which makes the relay extremely easy to program, operate and to use. 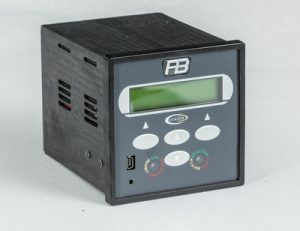 P&B is a leading UK innovator of electrical protection, safety and control technologies. Our specialist expertise and unrivalled experience is relied upon in heavy industries throughout the world to ensure the highest levels of safety and performance.